The MIFARE DESFire is based on a core similar to SmartMX, with more hardware and software security features than MIFARE Classic. 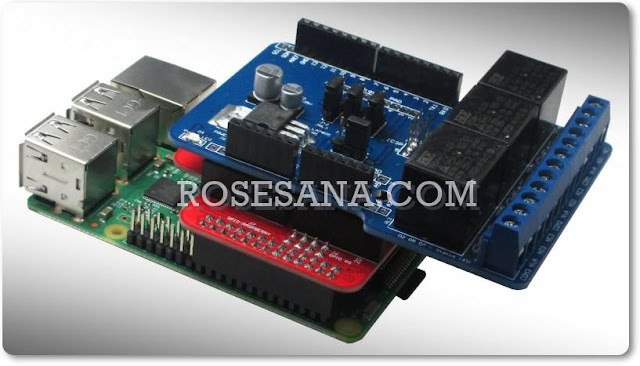 It comes pre-programmed with the general purpose MIFARE DESFire operating system which offers a simple directory structure and files. 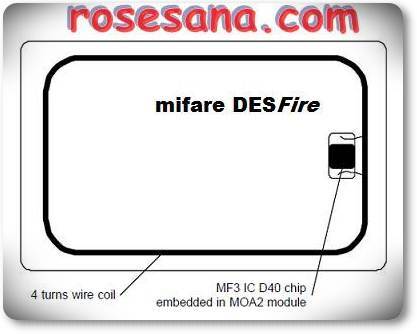 MIFARE DESFire uses a protocol compliant with ISO/IEC 14443-4. The card is based on an 8051 processor with 3DES/DES crypto accelerator, making very fast transactions possible.